A concerned religious mother’s Op-Ed in a university newspaper condemning the wearing of leggings in public has brought the casual staple back into debate. Can We Not With Ageist Generalizations? The patronizing comparisons of women over 35 who have taken care of themselves to younger ages does no one any favors. Nature vs Nurture: What Drives Personal Style? Anabel Maldonado argues that even when we consider socially derived influences, we (and our personalities) are still the common denominator. Specialist Sportswear: To Buy or Not to Buy? An activewear campaign from Los Angeles-based brand Koral. Clothes As Therapy: When & How Does Enclothed Cognition Work? 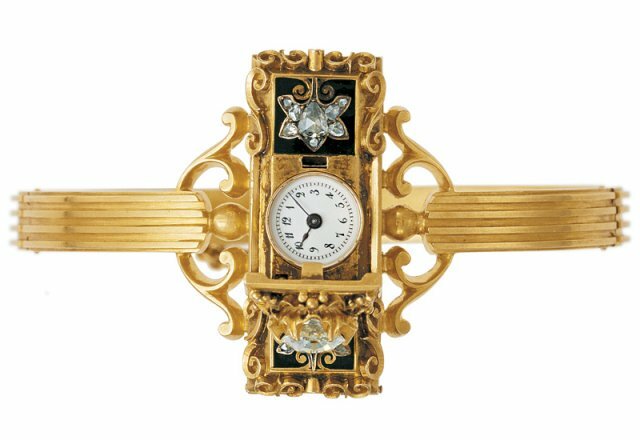 The first wristwatch was made for Countess Koscowicz of Hungary by Swiss watch manufacturer Patek Philippe in 1868. How can you use fashion to change your external reality? Why are Swedes holding back when it comes to developing strong individual style? 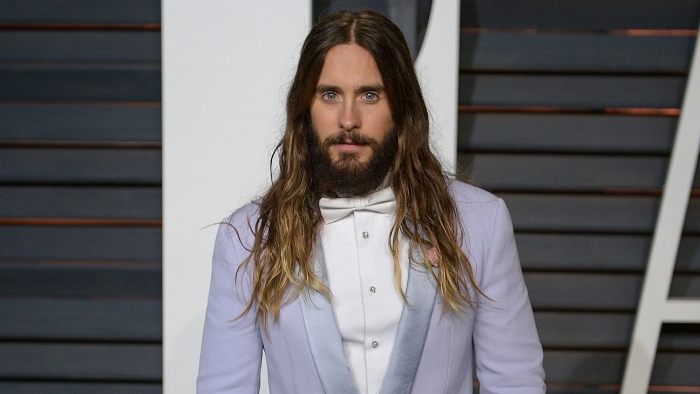 Do men's personalities dictate their hair choices, or do they simply succumb to societal ideals? Italian fashion directors Anna Dello Russo and Giovanna Battaglia with a friend in prints. Is There a Genuine Need For Fashion Trends? Are trends just a marketing ploy, or are they an organic occurrence? We look at the psychology.